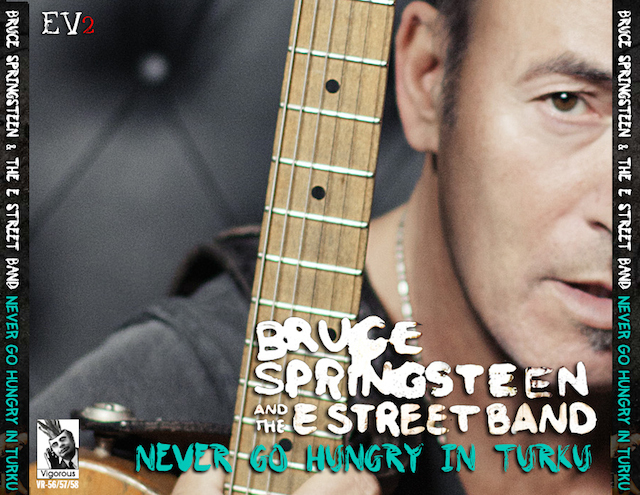 Bruce Springsteen and the E-Street band played in Hannover during the Wreaking Ball Tour on May 28th 2013. 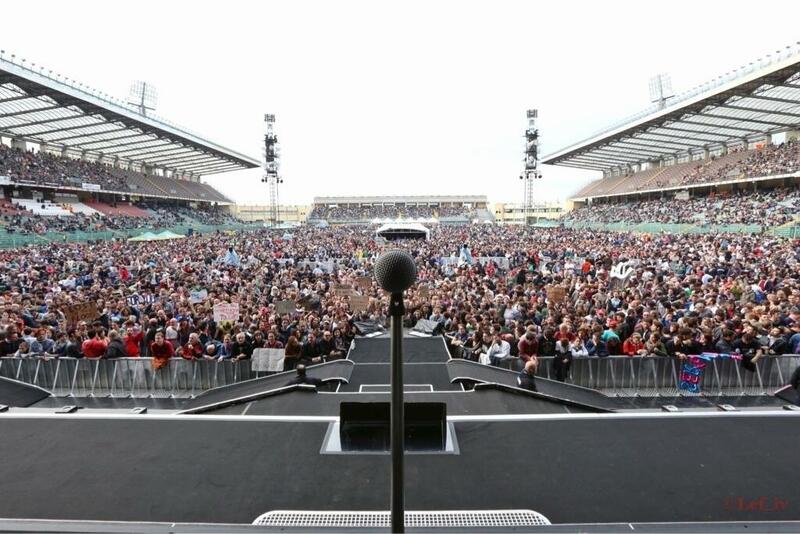 You can find the full setlist at this link. The highlights of that night are Drift Away and Roll Of The Dice. 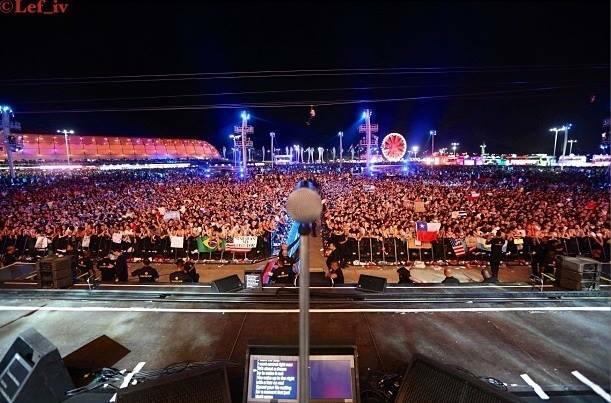 Last night Bruce Springsteen and the E-Street Band played in Rio the final Wrecking Ball show for 2013. Born In The U.S.A. full album has been played. 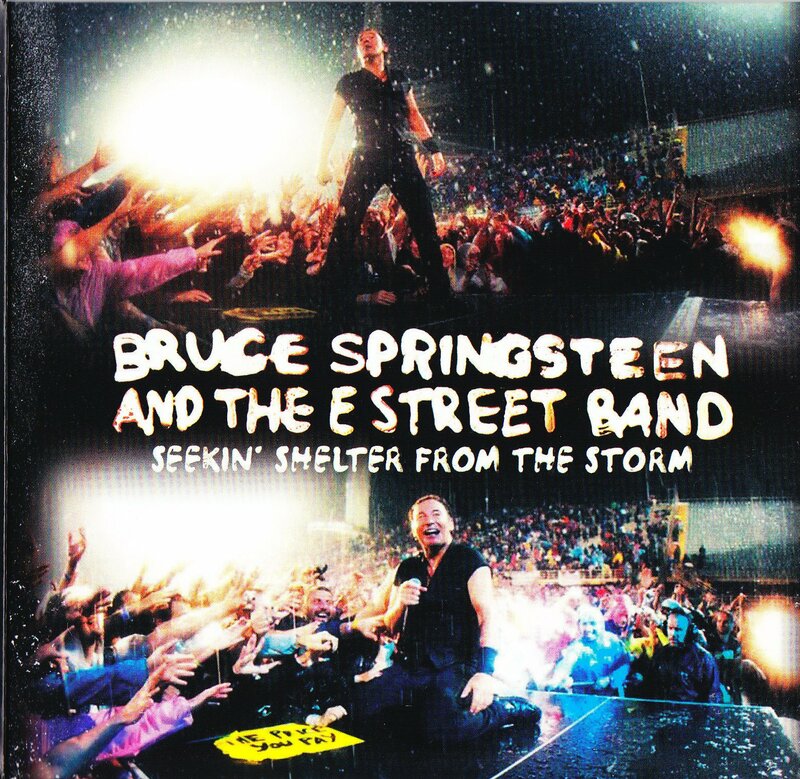 Bruce Springsteen played this rare song called Wages Of Sin in Turku (Finland) on May 8th 2013 during the Wrecking Ball Tour.